The rival army is trying to break into your country. 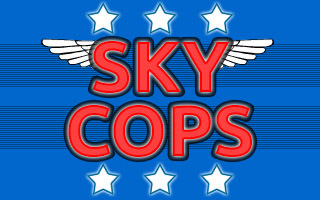 You are a Sky Cop and your mission is to destroy all enemies in all levels. The civilians are counting on you.